It’s 7 AM and you’re getting ready to head out for work when you catch a glance of the Oregon rain splashing against your window. Temperatures have been near freezing lately and you want to warm up your car without trudging through the rain and sitting in the car impatiently waiting for the engine to warm up. Toyota’s remote start system provides an easy, and comfortable, solution. Grab a seat and a cup of coffee and press the remote start button on your key fob to start your car from inside your cozy home while you wait for your car to warm up. 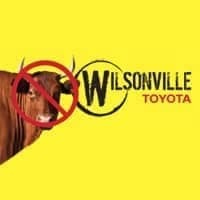 How does Toyota Remote Start work? 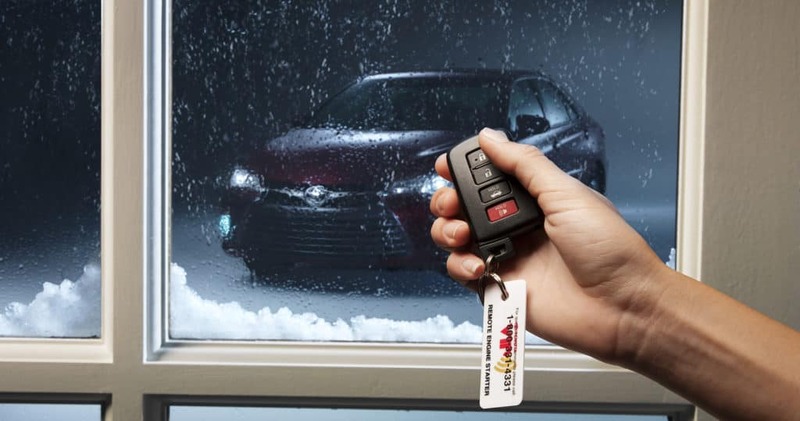 Toyota’s remote start system allows you to start and stop your engine via your vehicle’s Smart Key fob. This feature also allows you to activate the air conditioner, heater and defroster so your vehicle’s cabin is at the ideal temperature by the time you get in and head to your next destination. The T-Harness system is built specifically for Toyota vehicles, with your convenience in mind. What vehicles can Remote Start be added to? Remote start is only available on vehicles with the Smart Key system integrated. Vehicles without an alarm system require an additional hood switch in order for Remote Start to be activated. 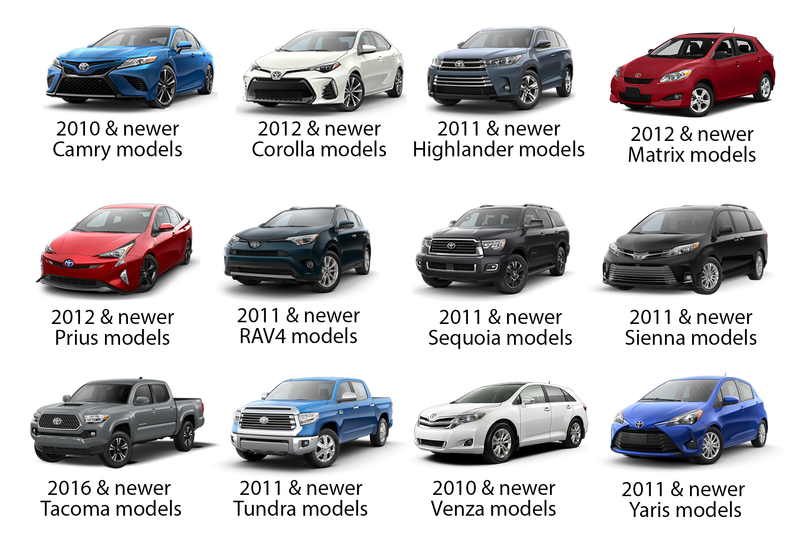 Remote start is only available on vehicles with automatic transmissions.